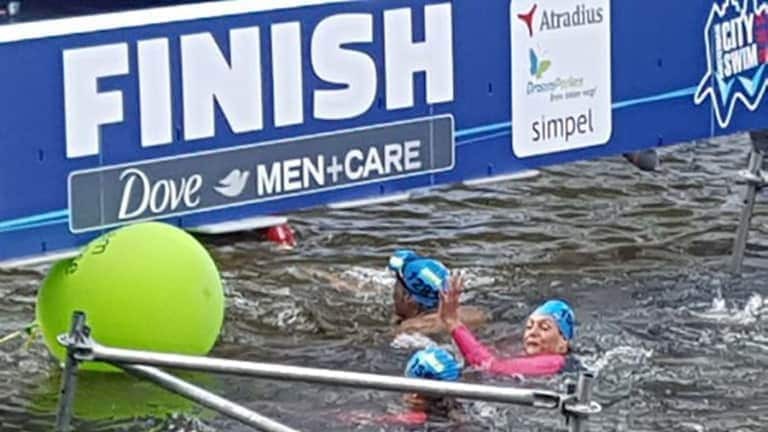 Amsterdam City Swim: supporters help defeat ALS! 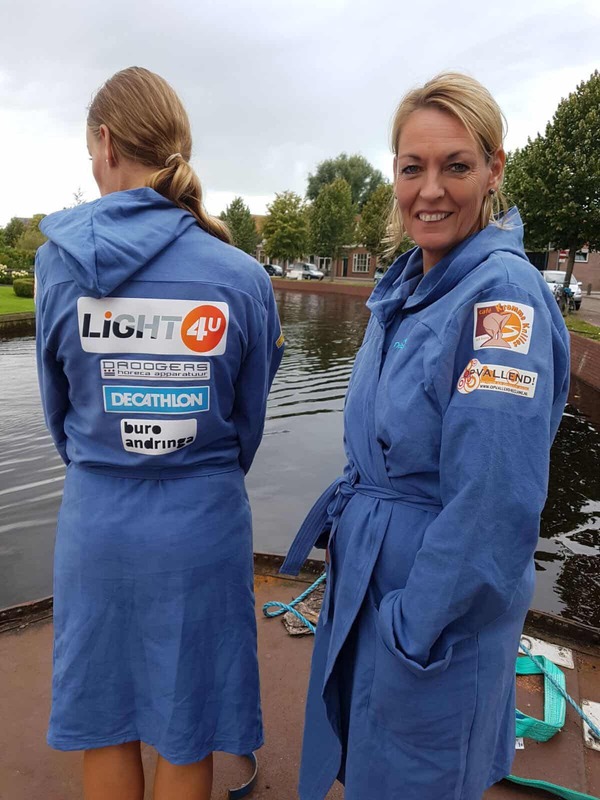 Light4U celebrated it’s 10th birthday celebration by taking part in the Mystery Roads Challenge. All proceeds went to benefit the ALS Foundation. Last year we conquered Mont Ventoux. And this year we are supporting a special effort from a mother and daughter team in the fight against ALS . And so she did, with her daughter Anouk. 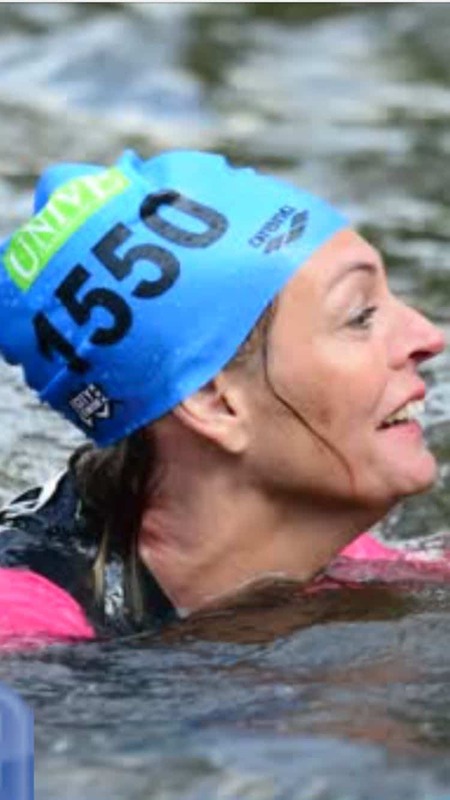 Sunday 3 September 2017 saw the 6th Amsterdam City Swim taking place. 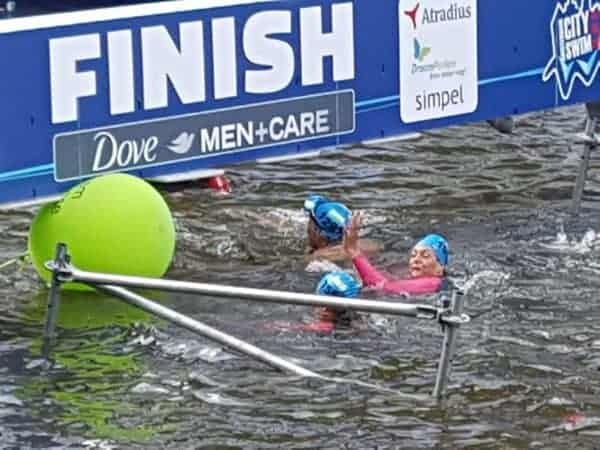 More than 2,600 participants took the plunge at the Marine Etablissement Amsterdam, swimming more than two kilometres through Amsterdam’s canals to reach the end-point at Keizersgracht.